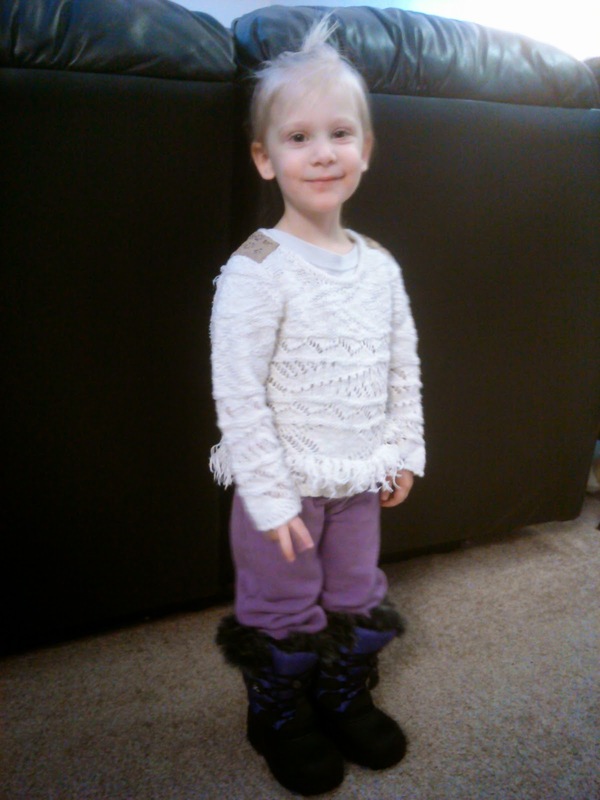 These SNOWGYPSY girl's boots from KAMIK are so cute, comfy and warm! They keep my daughter's feet toasty and dry and she loves the purple color and the faux fur! These Kamik boots are a great addition to any child's snow wardrobe this winter! You can purchase the KAMIK Snowgypsy boots for an Approx. Retail Price of $59.99 from online and retail locations.